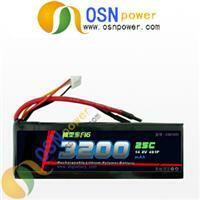 14.8V 3300MAH RC Li-po Battery Pack used for R/C model Toys, Electric Tools, Robots, etc. Our products are recognized to the highest safety and quality standards of CE, ROHS. OEM is welcome.